Parents want the best for their kids, and with Eurocom’s line of fully upgradable laptops you can build a laptop that will last through out their education while saving with Eurocom’s education program. Within the next few months’ students will be visiting their prospective post-secondary institutions, compiling their list of wants and needs for the coming school year. Though parents want to give their children everything they need but often left to compromise on price and choose practicality. Eurocom targets both side of the equation by offering a ten percent discount on all its customizable and upgradable notebooks through its Eurocom Education Discount Program. 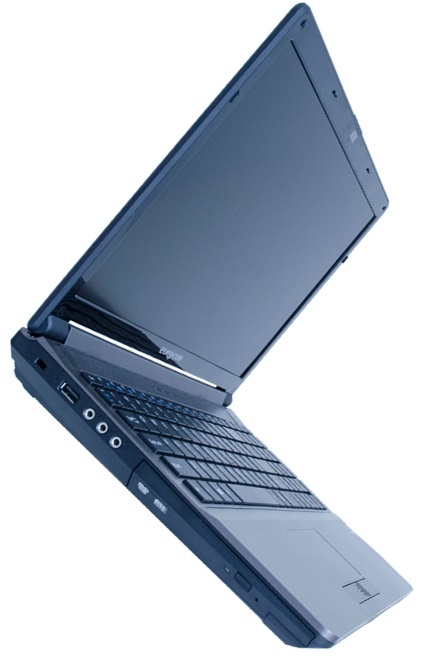 Eurocom ultraportable notebooks are small on size, but big on performance. All notebooks have standard upgrade possibilities like memory and storage, but it is their ability to have the processor upgraded that sets them apart. Eurocom offers thousands of customizable options on each laptop. The Shark 3 is perfect for new or current post-secondary students to build a comprehensive portfolio of work to take with them as they start their chosen career. It’s small, lightweight but has maximum power, proving that size doesn’t matter. The base model of the Shark 3 is equipped with Intel’s 4th generation i7 processor but can be upgraded to the Extreme i7-4940MX. With up to 24GB of RAM and a maximum of 6TB of storage over two HDD/SSD (SATA3), one mSATA (SATA3) and another optional HDD/SSD, via the ODD bay, and configurable at RAID 0/1. Weighing less than 6lbs and measuring 14.06x10x0.65-1.71 inches the notebook is small only in size. With an embedded 1.2 trusted platform module (TPM) security, integrated fingerprint recognition and optional Kensington lock act as a great deterrent for any would be thief.